Neeraj Pandita was born in Columbus, Indiana. He lived in Tennessee and the United Kingdom before returning to Columbus. He is currently a high school senior at Columbus East High School and plans to attend an undecided four-year university. 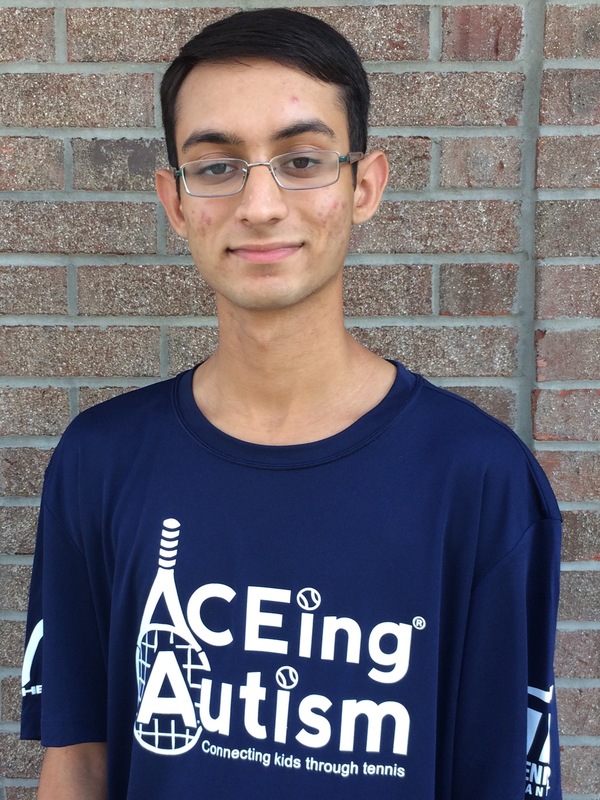 Neeraj has been been playing tennis since he was 8 years old and plays for his high school tennis team. He has been part of the ACEing Autism organization for 3 years and is in his 1st year of being program director of the Columbus program.